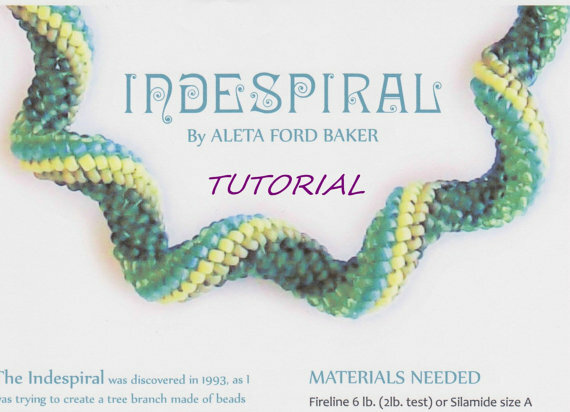 There's a great set of directions in this October issue of Bead and Button for tubular peyote with a twist which allows it to remain rigid without any armature. The article is by Aleta Ford Baker. 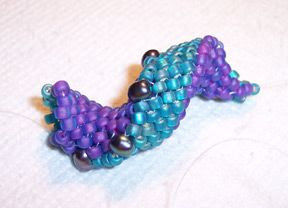 I tried a small segment, shown above, just to see if it truly would turn out rigid. You've inspired me... I'm going to have to dig out my beads again. This technique looks like too much fun! Thank you for the update, Aleta!